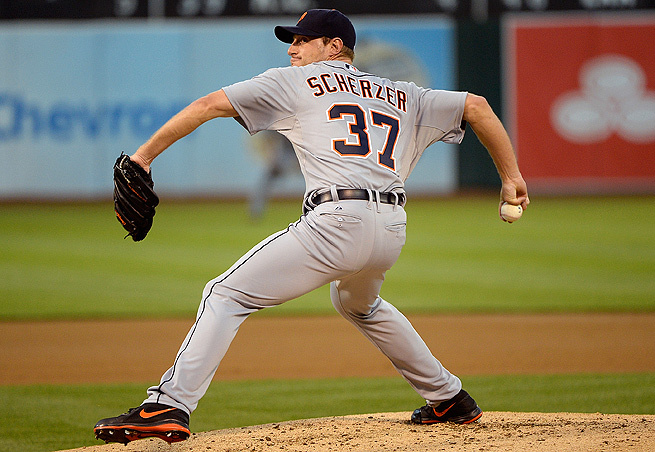 Max Scherzer pitches for the Tigers and is also known for having two different colored eyes. Some Tigers fans like to joke that when Scherzer is pitching poorly he is pitching from the brown eye and when he is pitching well he is pitching from the blue eye. I’m not sure if that’s a real medical condition, but if it is, Max Scherzer was all blue eye on Tuesday. He threw 8 innings, allowed 2 H, 1 R, 1 BB, and 7 K and retired the last 22 batters he faced in order. It wasn’t his highest strikeout performance, but it was superb in every way. Here are three reasons he toasted the Indians. Look at this. 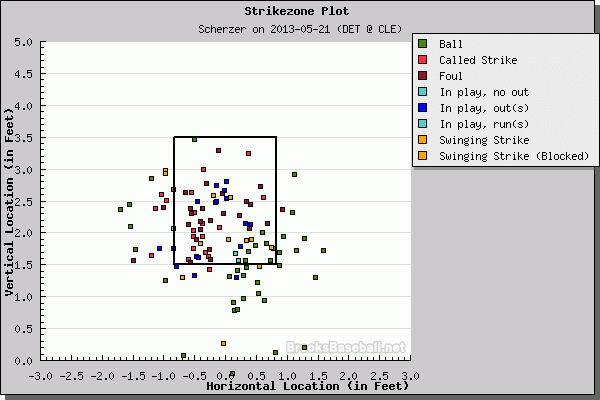 Scherzer threw just four of his 118 pitches in the top 1/4 of the zone and none of them were put in play. He didn’t hang breaking balls and he didn’t lose his delivery and start missing his spots. 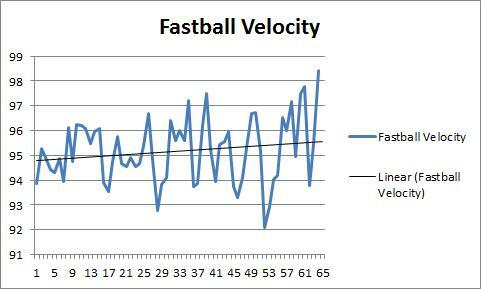 Not only was Scherzer commanding his pitches and throwing harder, but he also got better as the game went on. His last pitch was his hardest fastball of the night, topping out at 98 MPH. 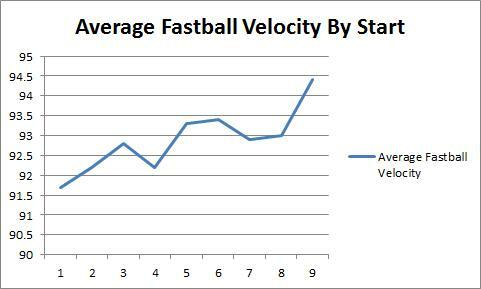 You can see that he threw harder on average as the game went on as well with some of his best fastballs coming at the end of the game. 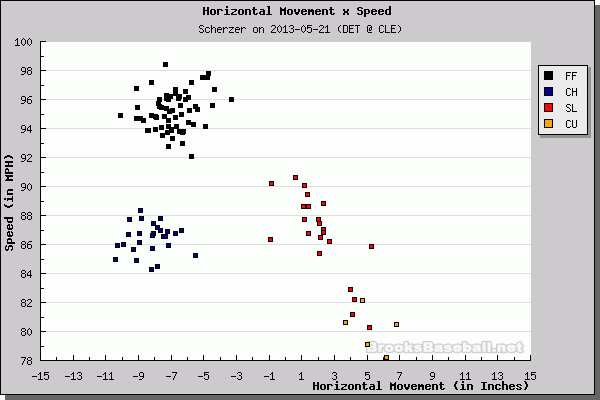 So while you didn’t need me to show you that Max Scherzer was great against the Indians on Tuesday, now you know why. He commanded his pitches well, his fastball was better than in previous starts, and he got better as the game went on. Scherzer is 4th in baseball in pitcher WAR with 2.3 so far and had his best start of the year last night.